Order a whole size up if the half size you’re looking for isn’t available. Go up half a size if you require wide fit and it’s not available. One foot is often bigger than the other for people, use the measurement of the larger foot to determine sizing. Not one brand has the same measurements as another. Please check our size chart and measuring guide on each product before ordering. Try on your shoes with the usual socks or stockings that you will wear them with, as this may affect the necessary size. Test out the shoes on indoor carpeting to protect the soles of the shoes in case you feel the need to return them. Q:How can I tell I have the right shoe size? 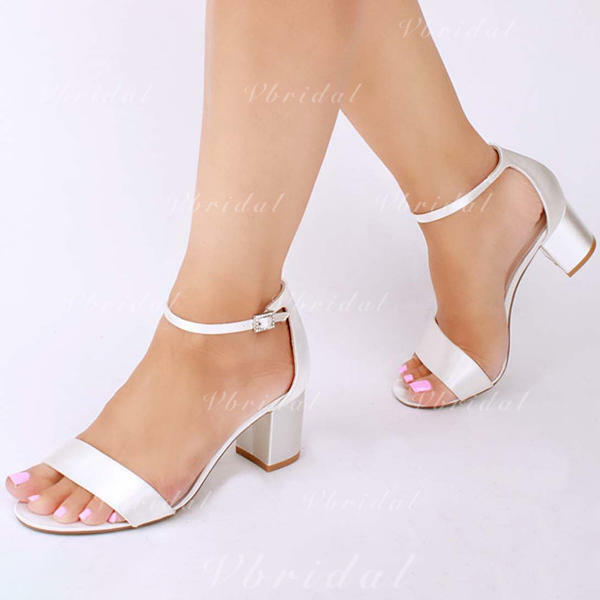 A: When you don’t feel a gap between the side of the shoe and the foot, your foot arch is cradled by the arch of the shoe, you have a small amount of wiggle room for your toes, and your heels do not slip and feel comfortable when walking. Q: How can I tell if I have the right size of sandal or mule? A: The shoe lining should be fully covered by your feet, and your toes and heels should not overlap. Q:My heel is slipping but otherwise my boots feel fine. What’s the problem? A: Boots often have a softer counter for the heel, which makes sliding into them easier when you start wearing them. This is normal and nothing to worry about, and soon the heel will shape to your foot and stop slipping. Q:How can I measure the heights of the heels I see detailed in your product pages? A: To ensure consistency, we measure the heights of heels from a sample shoe size. Actual measurements of the heel will match proportionately to the size of your shoe and may differ slightly by size. Our measurements are from the center of the heel to the spot that it meets the sole. The measurement is separate for platform shoes. We round off our measurements to a quarter inch. Q:My feet seem to increase in size in the afternoon. Is this possible? A: It’s common for feet to slightly swell throughout the day due to activity and changing body temperature. It’s best to try on shoes in the afternoon after some exercise. Q: What is your policy for returns? A: You must contact Custom Service within 7 days to begin the return process. If your order arrives with defects, color errors, or has been mis-shipped, you qualify for a full refund. However, if there are no defects or if it is the same size that you ordered but does not fit, we will not accept the returned item.